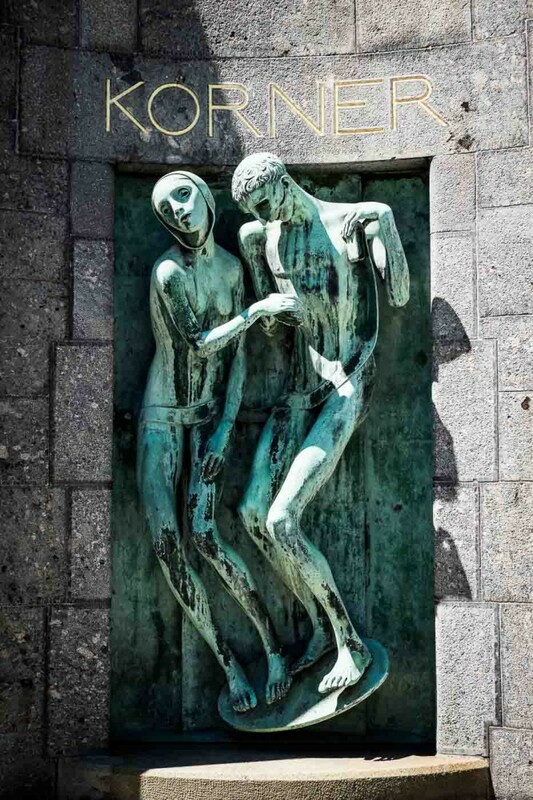 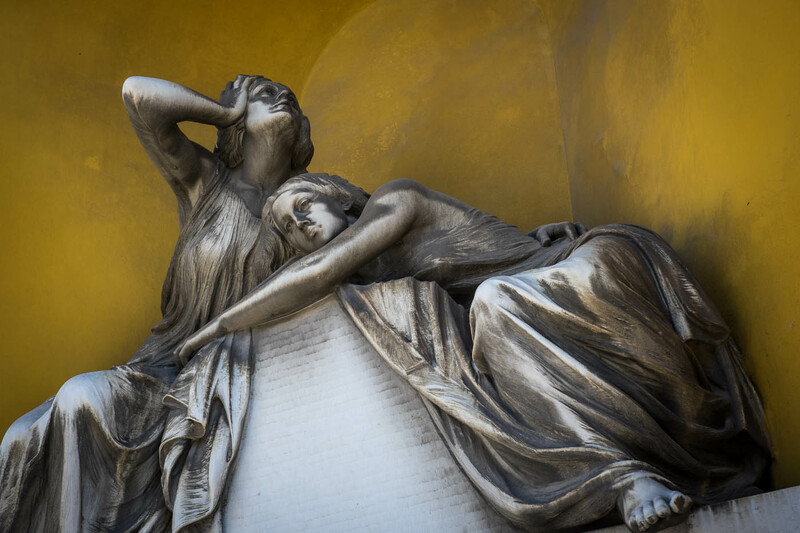 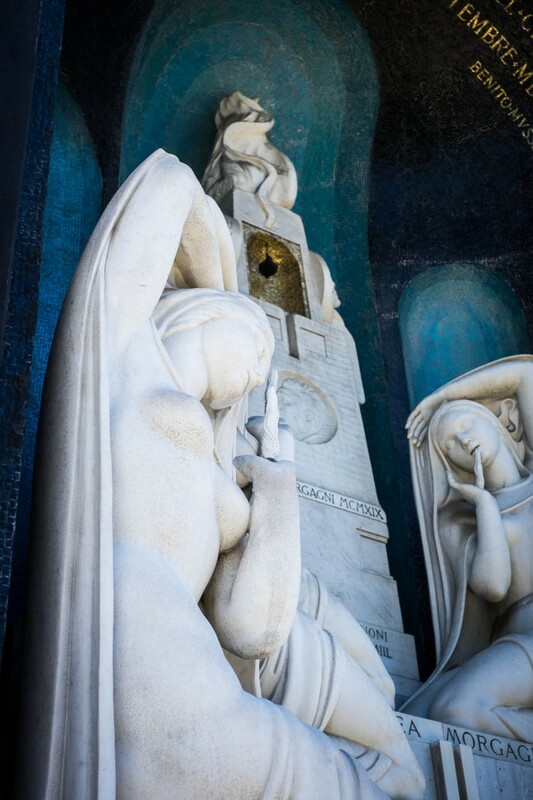 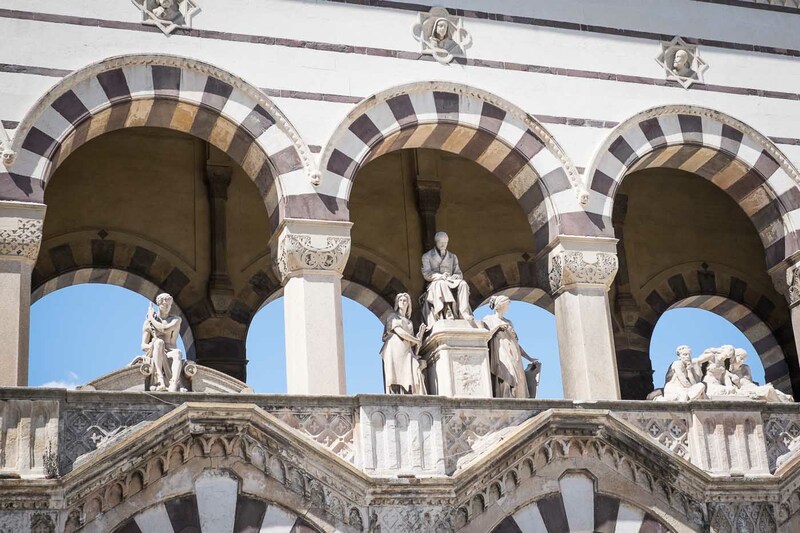 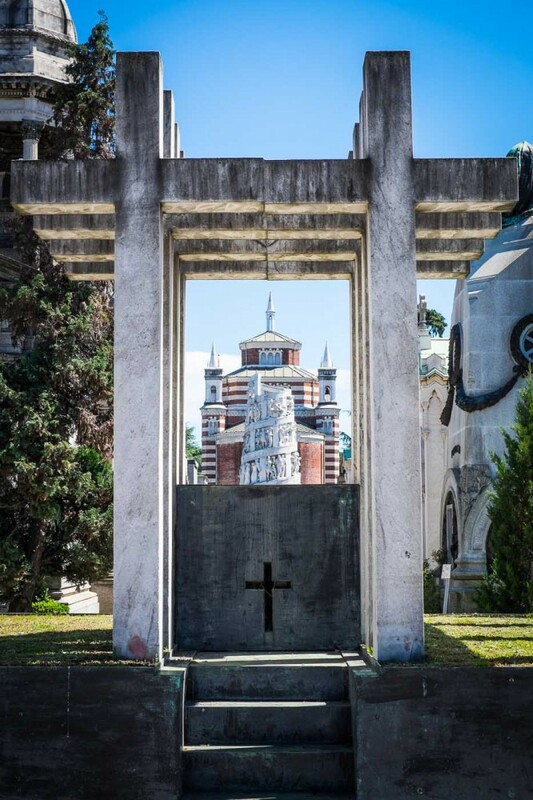 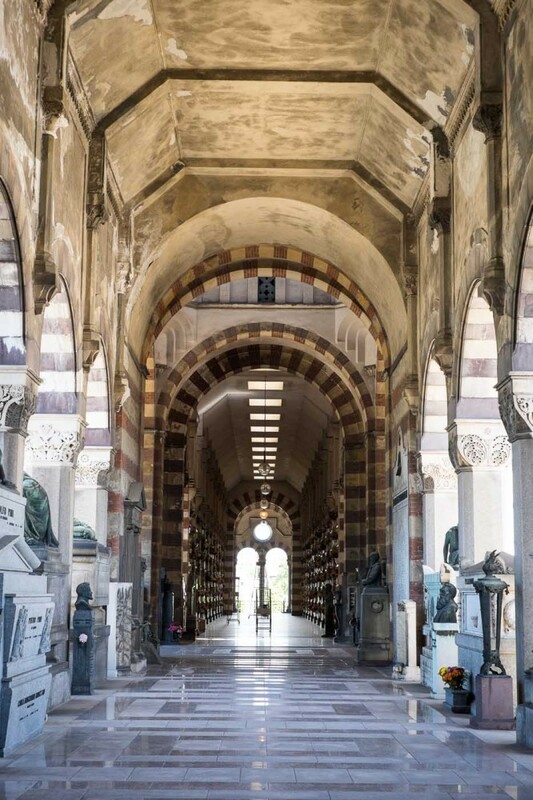 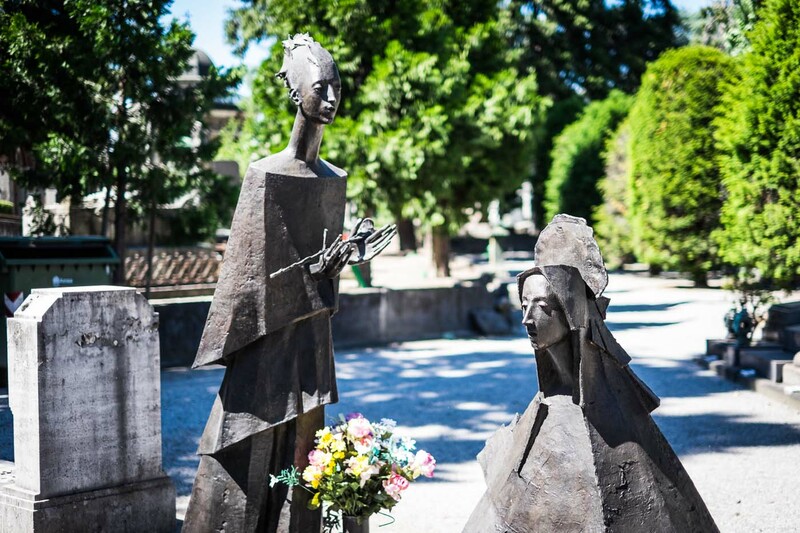 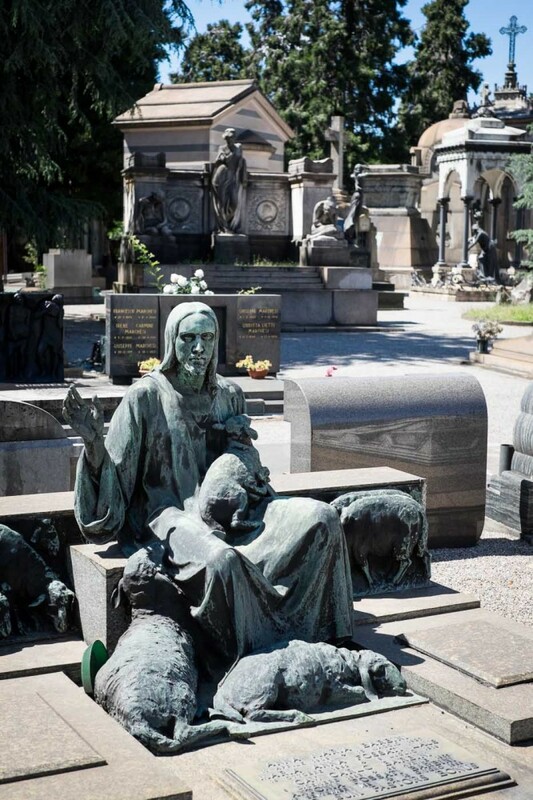 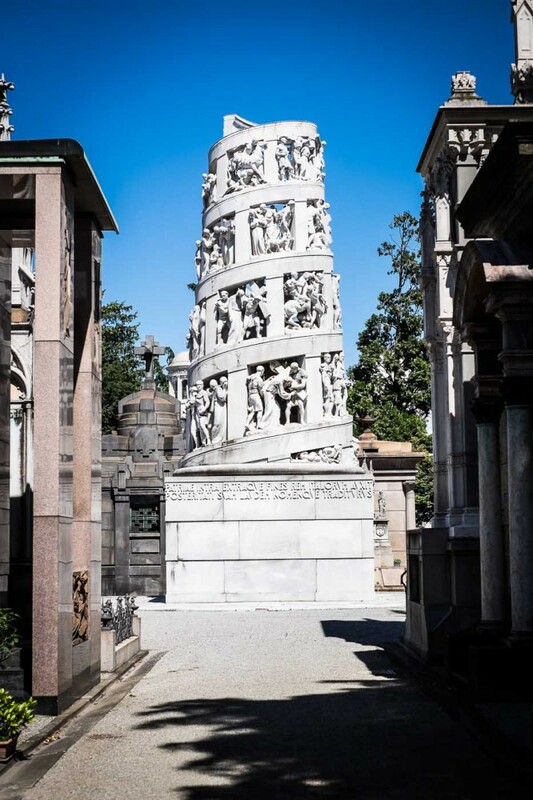 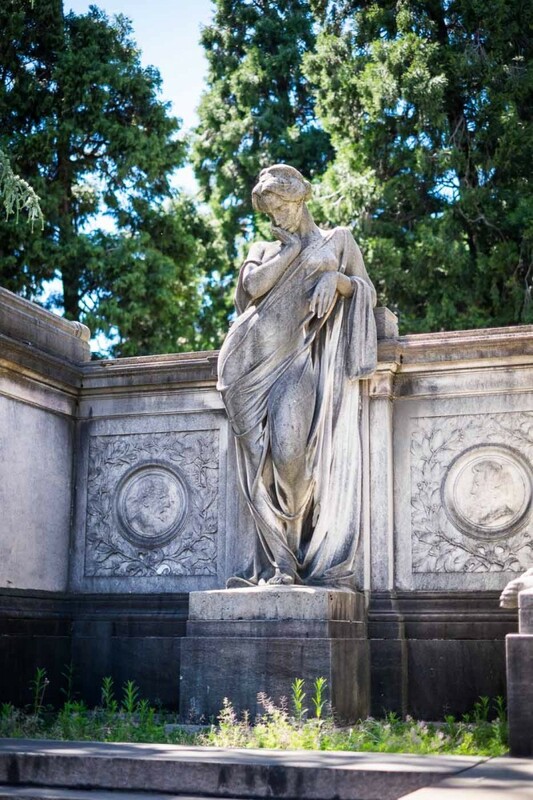 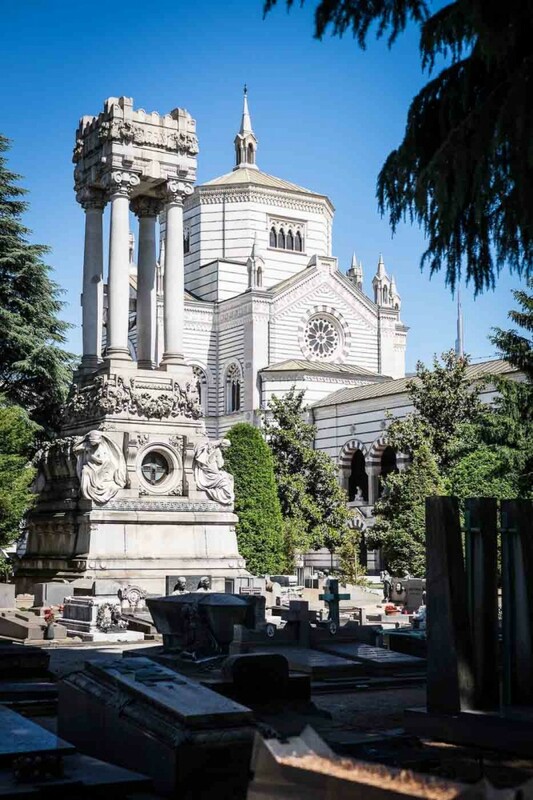 Massive monuments and intricate statues make the Monumental Cemetery in Milan a pretty cool place to be buried. 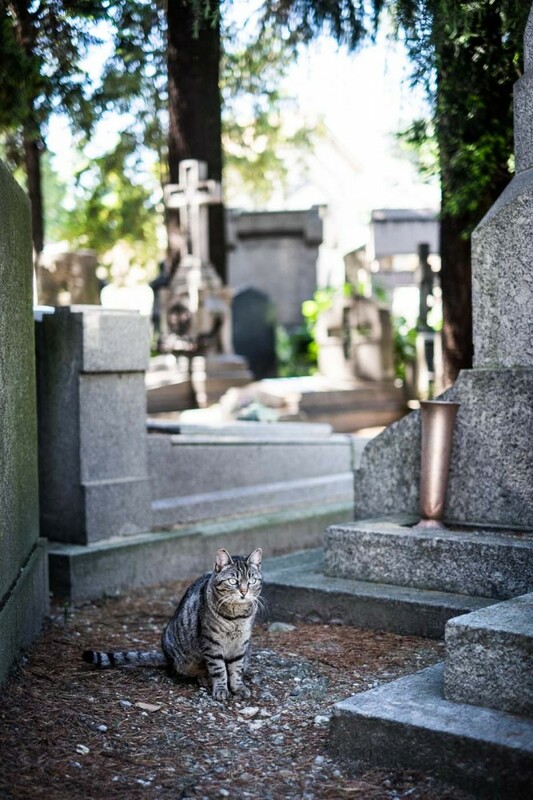 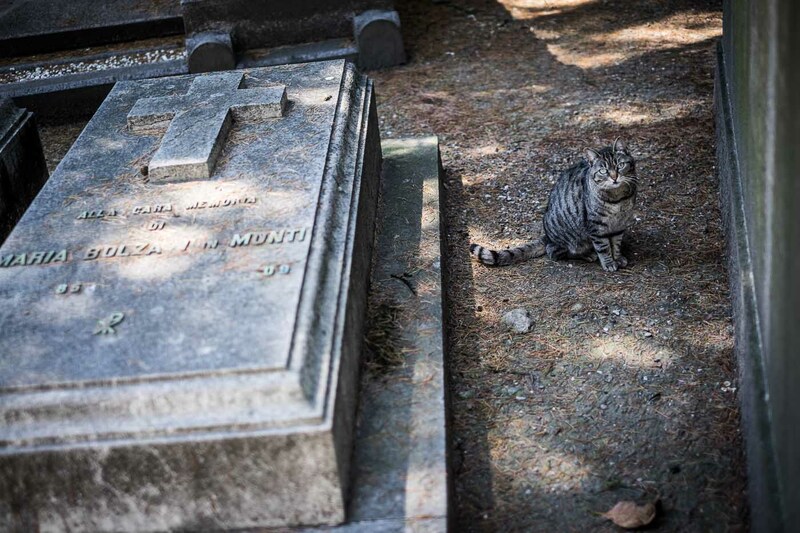 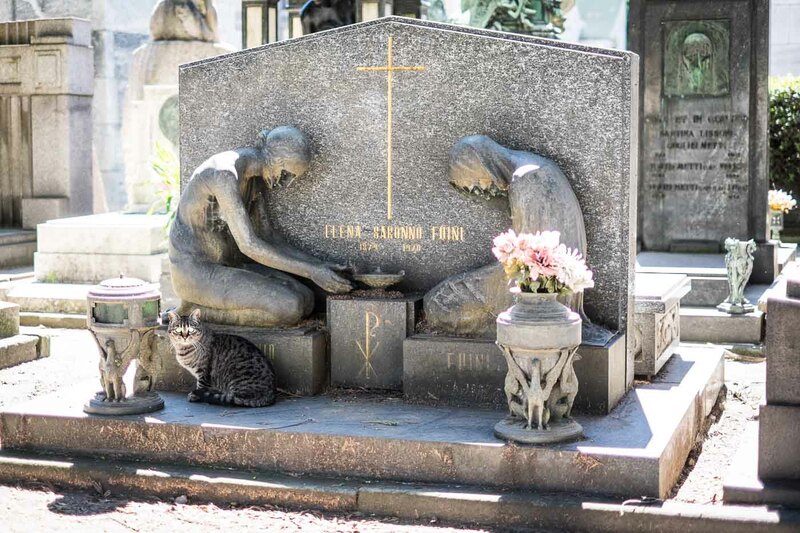 Plus there’s a cemetery cat who snuck into a few of our photos! 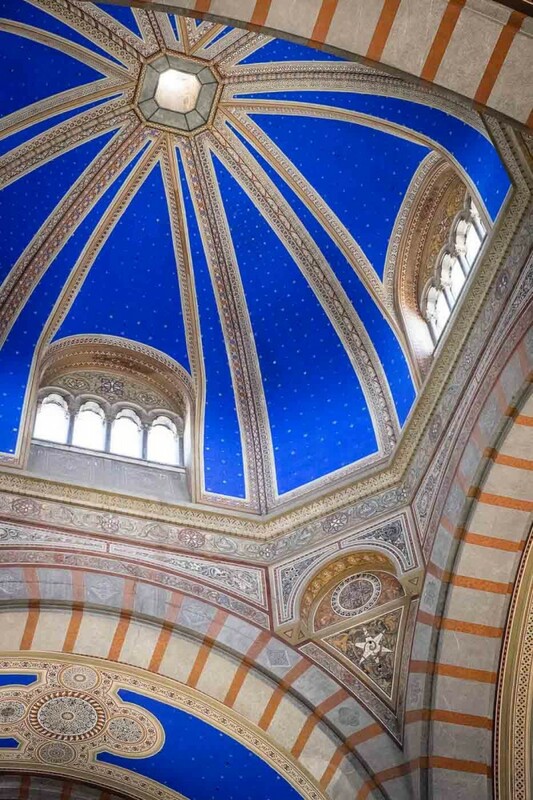 Scroll to the bottom to flip through all 39 photos.